Based on the award-winning SteelSeries Siberia Full-size Headset, the v2 features major enhancements in sound quality and comfort plus the addition of a built-in microphone that can be retracted into the ear-cup – making it virtually invisible. Every element of the v2 has been optimized for pro gaming, making the headset a preferred piece of equipment for the worlds’ best competitive PC gamers – the most demanding headset users in the world. 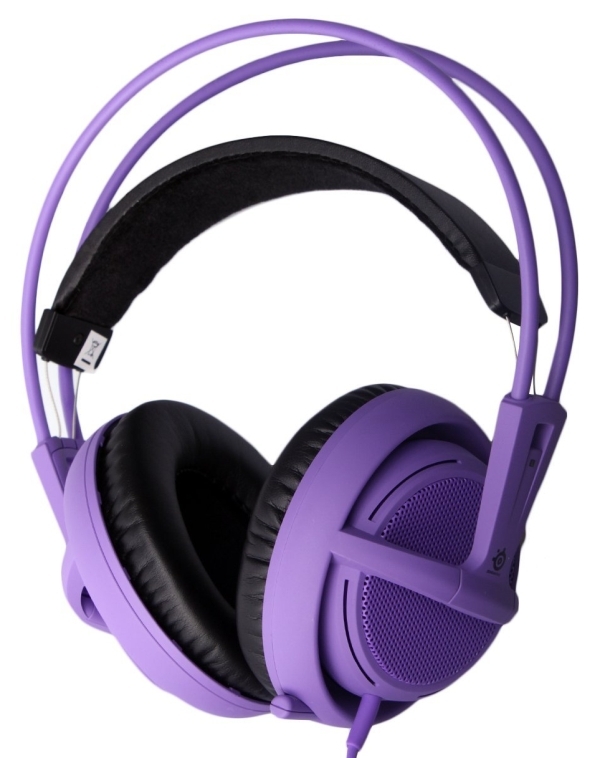 Sporting 25% larger 50mm driver units, the SteelSeries Siberia Full-size Headset dramatically boosts overall acoustic performance, while the closed type ear cups are built from a sound dampening foam offering passive noise reduction.